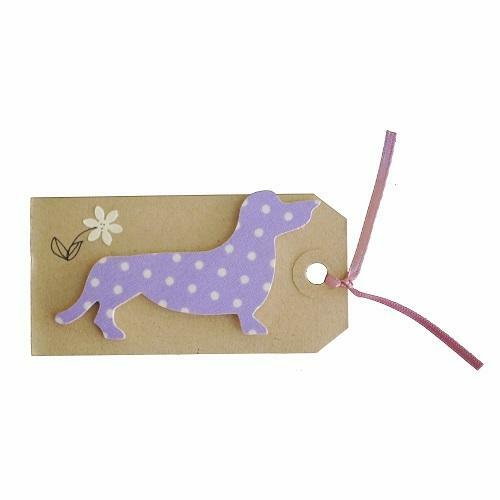 When we saw these lovely dachshund dog shaped fridge magnets, we knew we just had to add them to our range. Each shape is carefully cut from plywood, covered in pretty patterned fabric and then laminated. 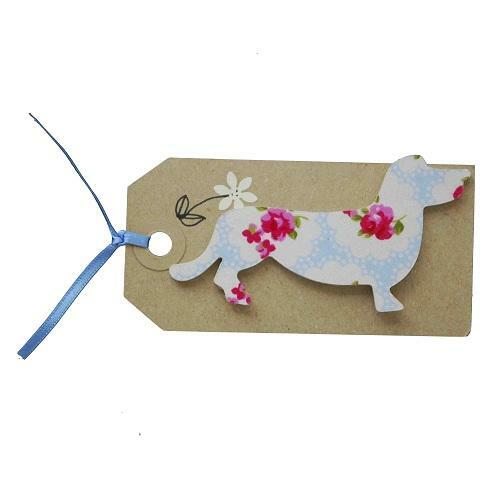 The sturdy magnet will easily hold paper in place on your fridge or notice board, though they are decorative enough to display just as they are! 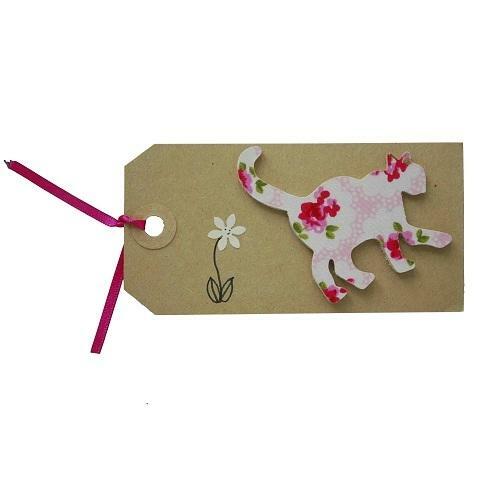 They arrive on their own luggage-label backing card, which is beautifully finished with a coloured ribbon and little flower. You can use it as it is or just detach the magnet from the card if you prefer. 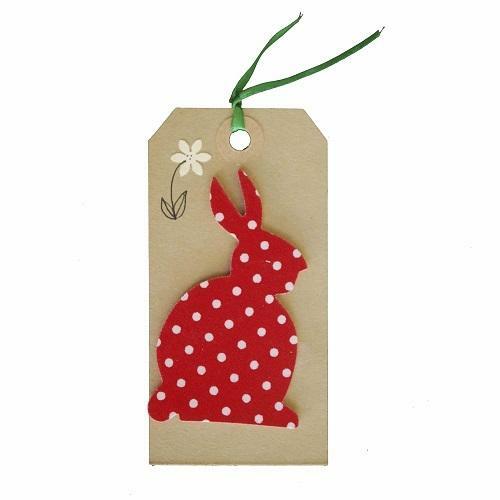 A lovely little gift that is lightweight and great to pop in with a card as an extra Birthday or Thank you present. Beautifully wrapped. 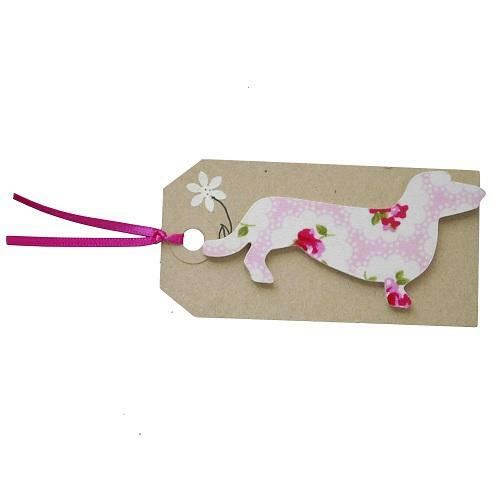 A lot of effort gone into these cute stocking fillers. Nice personal touch. 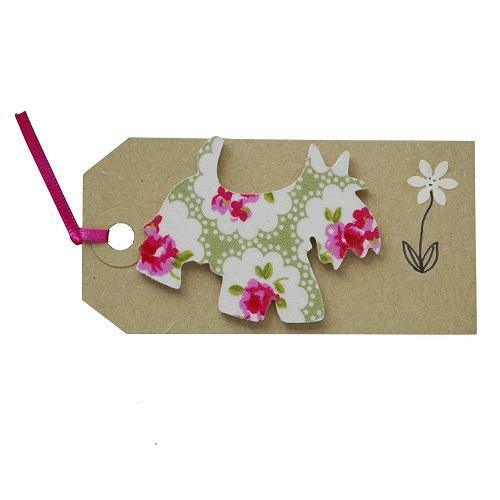 Very cute magnet, very prettily wrapped too. My friend (who has a dachshund) loves it.